Hello my lovely cupcakes! 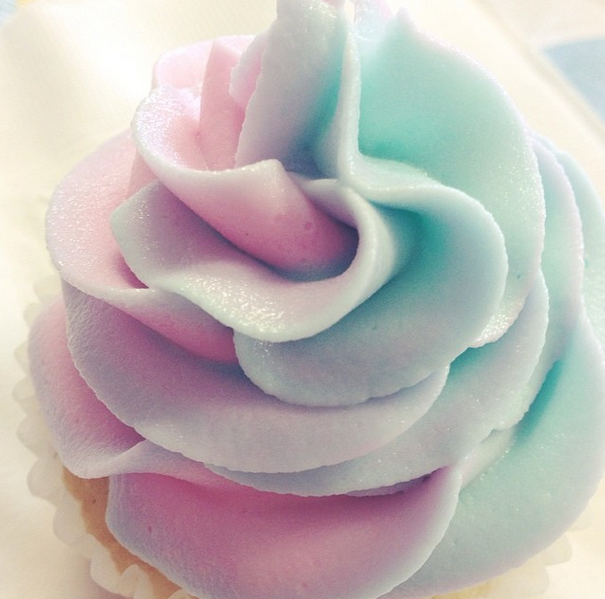 Today I am going to be teaching you how to make a beautiful pastel rainbow swirl. I love the results I get from this technique. Last year I made a video on my YouTube channel for rainbow frosting but I used a different technique. Feel free to use whichever technique you like!